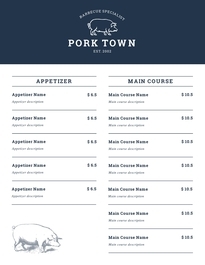 Custom Menu Printing Online | Lucidpress . ', failHtml: "
Whether your restaurant is fine dining, a sweet cafe, or a quick take-out spot, Lucidpress has delectable menu templates that will have your customers’ mouths watering. Developing a high-quality menu that showcases your cuisine is easy with our beautiful menu templates. 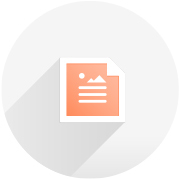 Select a design theme and craft a custom menu for your business. Select from a variety of high-quality menu themes and formats to fit your restaurant's unique style, then add text and images to showcase your dishes beautifully. Streamlined and intuitive, our features include drag-and-drop editing, on-the-spot image uploads, plus a full selection of themes, fonts & colors. Our chat and video conferencing tools make it easy to update and approve designs all at once. 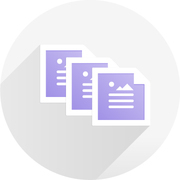 Collaborate with partners online and share documents digitally with Lucidpress. Lucidpress has dynamic features making it simple to develop menus with style and ease. Add content, images, logos, colors & fonts to create a truly tasteful menu. 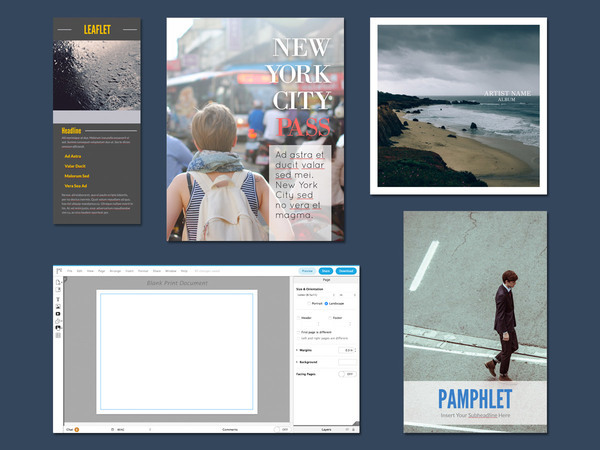 At Lucidpress, we move beyond restrictive fill-in templates with our interactive menus. Upload photos, add logos, and use custom design elements that are sure to delight customers. Import your favorite files from social sharing networks like YouTube, Google Docs, Facebook, Flickr & more with just a few clicks. 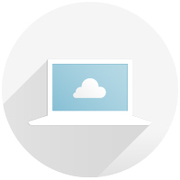 Get the professional edge using our intuitive drag-and-drop interface. 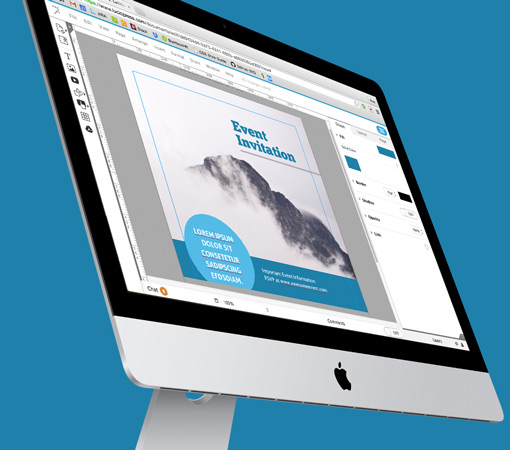 Customize fonts, colors, images & custom logos with our easy-to-use WYSIWYG editor. Now that’s DIY! Sharing is easy with Lucidpress. Order prints from us and publish your menu digitally. Embed your menu on your restaurant’s website to track customer views all in one place.